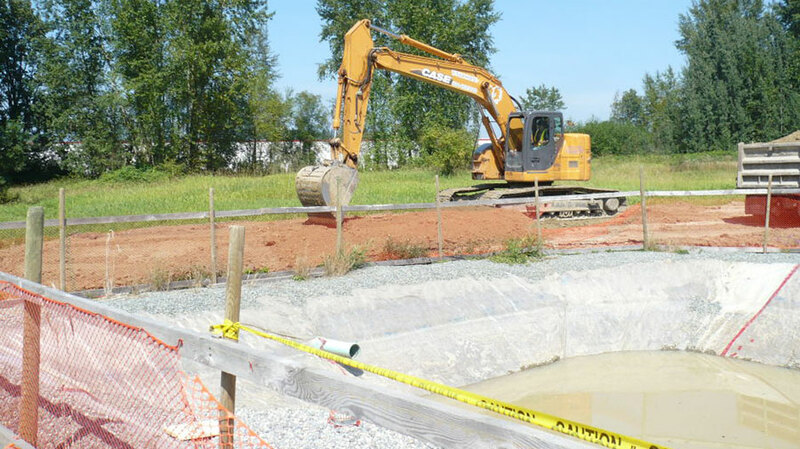 Township of Langley - Erosion and Sediment Control (ESC) | All-Terrain Consulting Ltd.
All-Terrain Consulting Ltd. is highly regarded in the Township of Langley for providing quality erosion and sediment control drawings, plans and monitoring services. 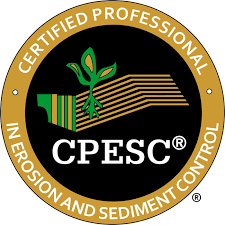 All-Terrain Consulting Ltd. has a Certified Professional in Erosion and Sediment Control (CPESC) on staff to ensure that all erosion and sediment control (ESC) drawings, plans, and monitoring is done to the highest standard. All-Terrain Consulting Ltd. has been working with the Township for over 8 years, dealing with residential, commercial, and industrial developments. All-Terrain Consulting Ltd. also and has an excellent working relationship with all Township of Langley staff working in the engineering, drainage, and environmental departments. All-Terrain Consulting Ltd. can efficiently turn around ESC drawings along with the related erosion and sediment control (ESC) application (Schedule A and Schedule C) for clients, while remaining competitvely priced. All-Terrain Consulting Ltd. conducts a site visit prior to designing the erosion and sediment control (ESC) plans for site to ensure that only the required Best Management Practices (BMPs) are specified on the plans, allowing a cost savings to the owner, developer, or construction team. For your next residential, commercial, or industrial development, please give All-Terrain Consulting Ltd. a call at (778) 230-4174 for a quote or to discuss what the Township of Langley will require for your site. All-Terrain Consulting Ltd. is also a corporate member of the Erosion and Sediment Control Association of British Columbia (ESCA BC).